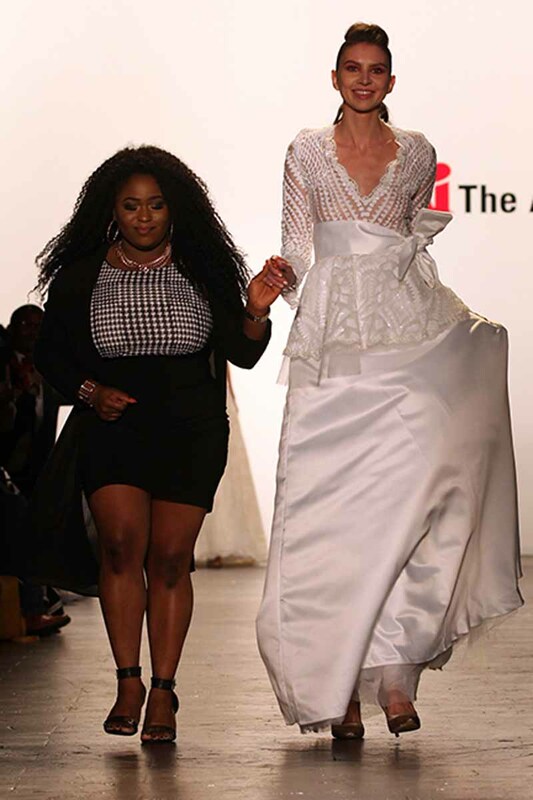 Esther Ashiru, BFA Fashion Design program Class 2016 at The Art Institute of Vancouver is one of the nine students and recent graduates from Art Institutes schools who debuted their Spring/Summer 2017 Collections during New York Fashion Week. For her graduation collection, Ashiru was inspired by a castle in Dublin, Ireland. The result – a collection of opulent evening wear that evokes feelings of couture.